Delivered in 47 hours to France, very well packaged and ready to use. I bought two for a motorhome and they are superb. I would strongly recommend this company for efficient helpful service and prices that are very pleasing. It's a battery. I put it in and wired it up. It works. Need I say more! Good product selected by the technical support team. Unless you know batteries, their technology and exactly how how you are going to use it, give them a phone call to assist in selection. Doing it this way saved me money as I “believed” I had selected the correct one, only to find after advice, it was unnecessarily too large and costly for my use. Note that this was for a leisure battery. 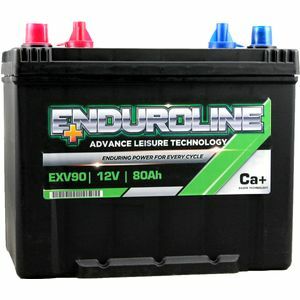 QIs this battery maintenance free please. 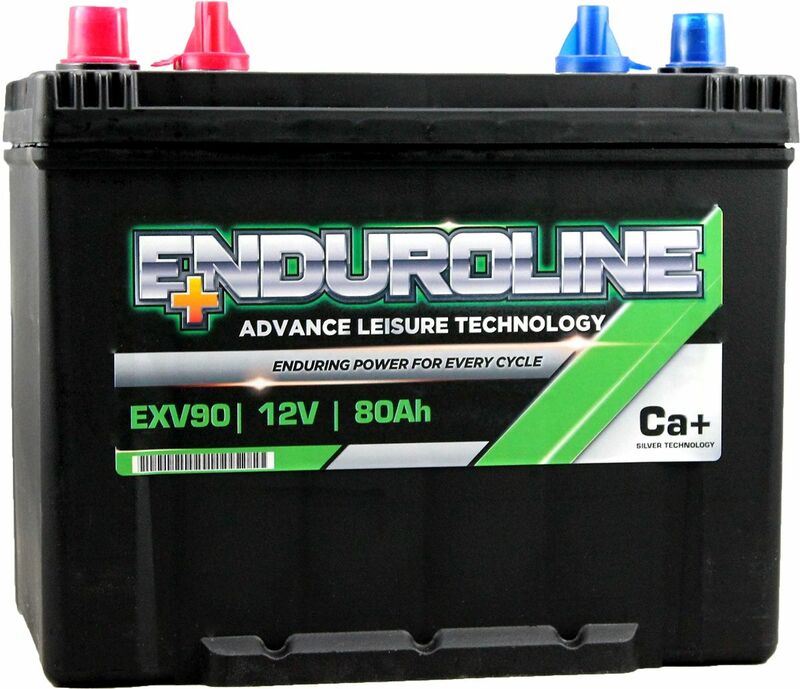 AThis battery is maintenance free.